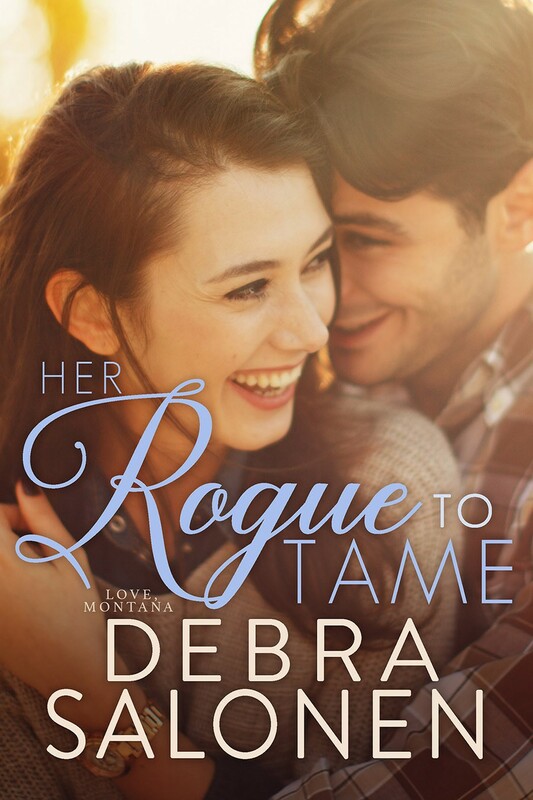 Because the first book in my Love, Montana series (HER HERO TO LOVE) is part of a FREE promotion through Valentine’s Day, I thought you might enjoy a snippet from the second book in the series: HER ROGUE TO TAME. 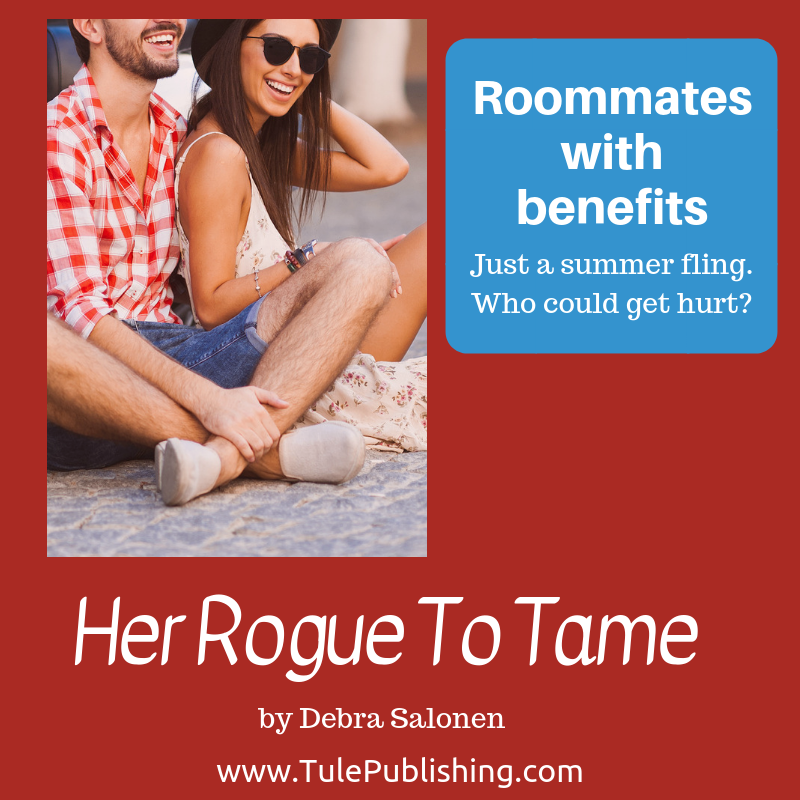 When I started brainstorming this series, I thought the heroes would be part of Tule's Hot Shot collection, but then I met Flynn, Tucker and Justin. These three unique individuals shared two things in common: they were best friends—united by a bond of brotherhood that pulled them through the fires of hell and one devastating loss—and they were ready for a change. 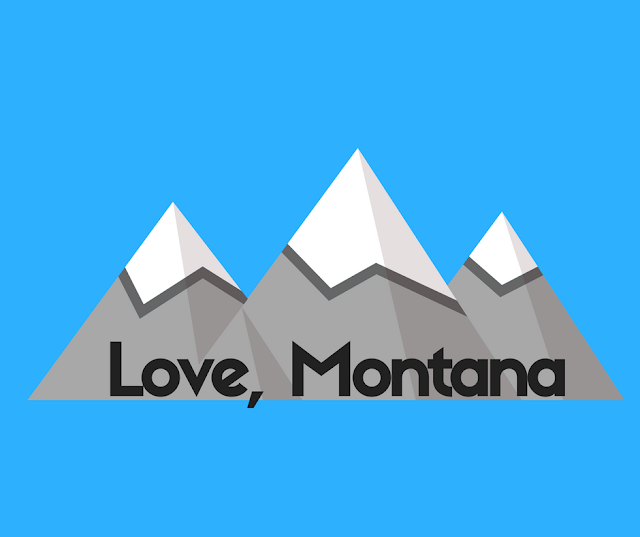 Flynn's connection to Montana (his younger brother is the hero in Montana Darling) brought them to Marietta and the rest is...well, the stuff romance novels are made of. He let out a sigh of relief when he saw Justin catch up to Amanda. They were arguing but Tucker couldn't hear a word over the rumble of a second cement truck idling in line. The concrete guys all huddled in readiness to shovel the wet cement into the hole and spread it around the four-foot square base as soon as the wet concoction started down the chute. At the last possible second, Justin snatched the box from Amanda's hands and dove for the hole. Luckily, the plan called for six inches of cement to go into the hole as a base for the pole that would then be raised in place using winches and pulleys. Tucker held his breath as he saw Justin check the box and then reach into the hole as far as he could. A second later, with the help of two concrete guys, he popped back to his feet. Justin spun around to give Tucker a thumbs-up gesture at the same moment Amanda kicked him in the shins and stormed off. Tucker was still laughing when Amanda reached him. "Your friend's a glory hog. That was my job." "He didn't want you to get dirty." "You didn't trust me to do it right." It struck him that he and Justin accidentally had hurt her feelings. Did society girls suffer from wounded pride the way normal people did? 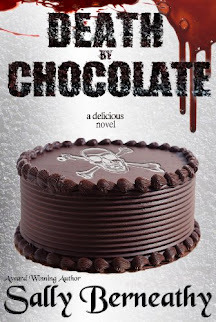 "I was afraid you were going to break your neck or get run over by the cement truck." She crossed her arms and glared at him. "I'm tougher than I look. You have to be to survive in a family like mine. Next time you ask for my help, forget it." He moved closer and did something he knew he'd regret later. He grabbed her firmly by the shoulders, letting his crutches fall. Balancing all his weight on his good leg, he pulled to him and kissed her. Hard, but not fast. The opposite of fast. He took his time to experience every damn nuance, like how she resisted him for three and a half seconds. And how, when she gave in, her mouth softened and her lips parted to invite him in. The thought crossed his mind that this was an I'll-remember-this-moment-forever sort of thing. Was it? Would he never forget the first time he kissed Amanda Heller? Of course not. She was just a pretty girl who kissed like a damn siren luring him to the wicked rocks where he'd crash and burn. There was nothing special about her, he told himself. Other than her taste, maybe. Honey sweet but with some intangible something all her own. But even if Amanda was different from all the others he'd kissed--and enjoyed--over the years, she most definitely wasn't a long-term prospect. God, no. Not that he was looking for a forever love--something he knew existed because Ona and Twig had been inseparable right up till the day he died. But even if Tucker bought into that happily-ever-after fantasy, he had way too much on his plate to get involved with Amanda Heller--even for the short term. Too bad he had a feeling that decision was completely out of his hands. Her kiss told him she might be up for a little tryst he decided to call: "Roommates with benefits." Thanks, Amy! Have a fabulous week! !